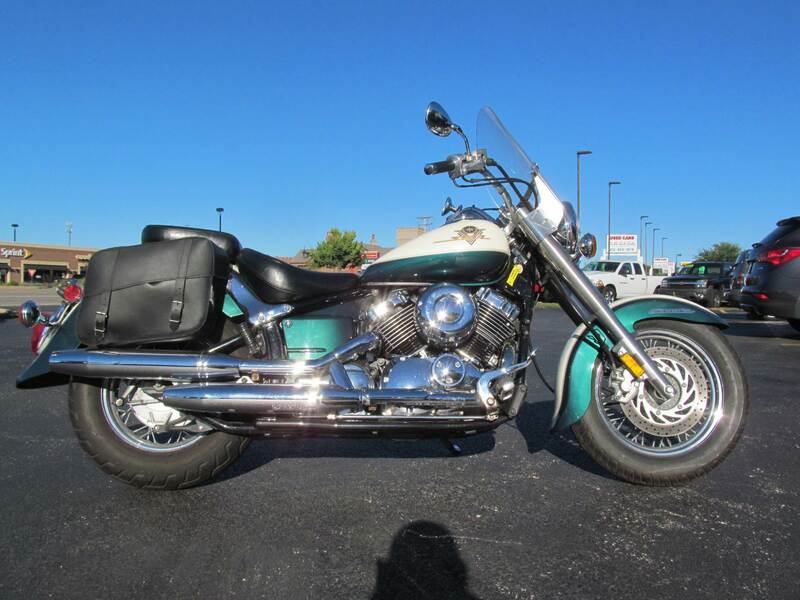 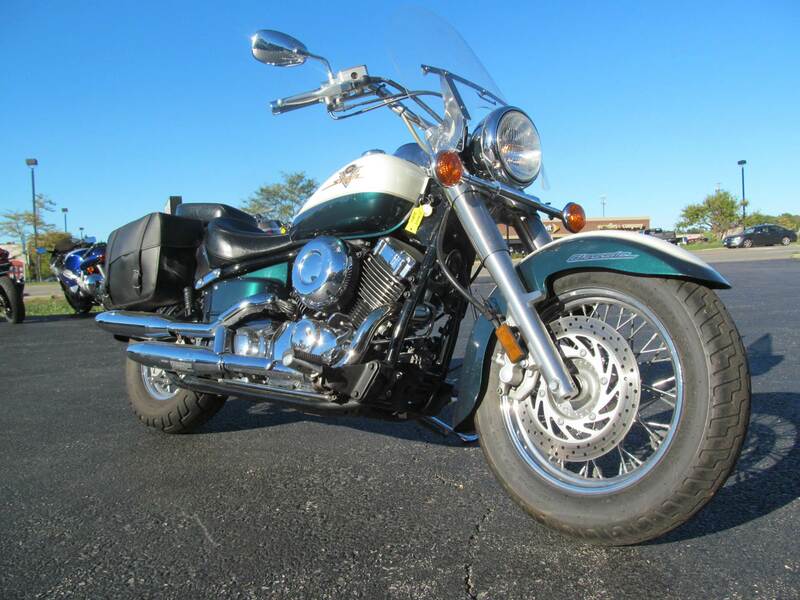 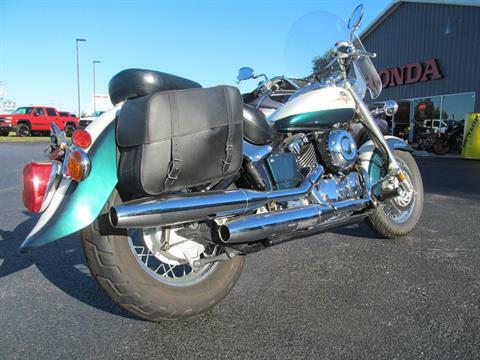 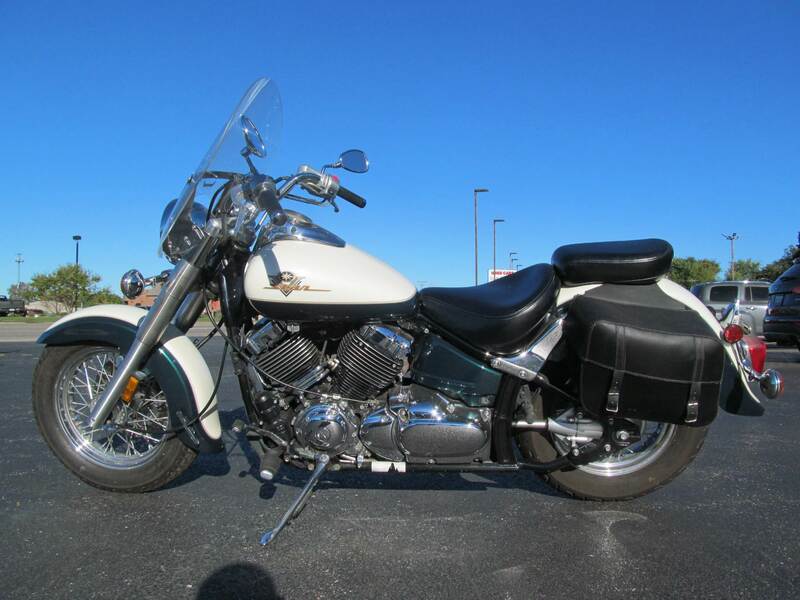 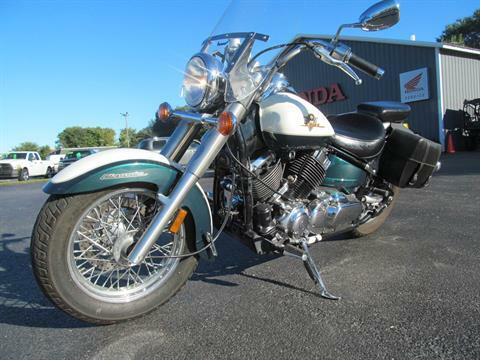 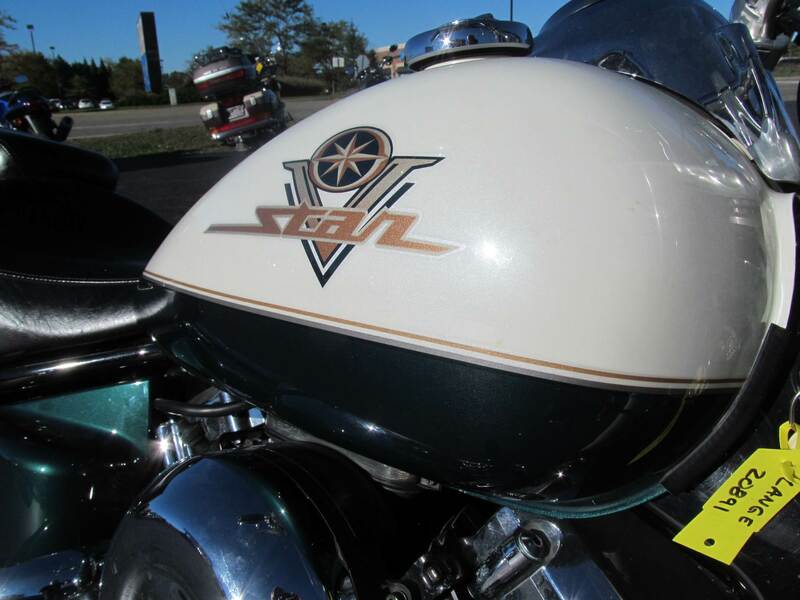 Rated 1998 Cruiser of the Year says Motorcycle Cruiser Magazine. 40 cubic-inch V-twin, wide ratio 5-speed and drive shaft deliver a smooth ride. 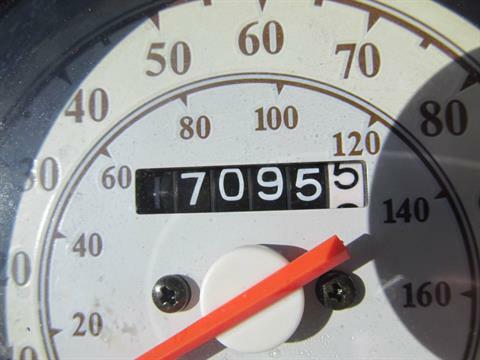 Retro-style speedo sits atop the fat, 4.2 gallon fuel tank. 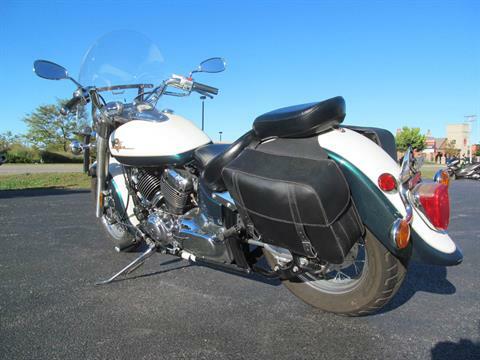 Low seat, wide handlebars and long wheelbase are great for new riders.